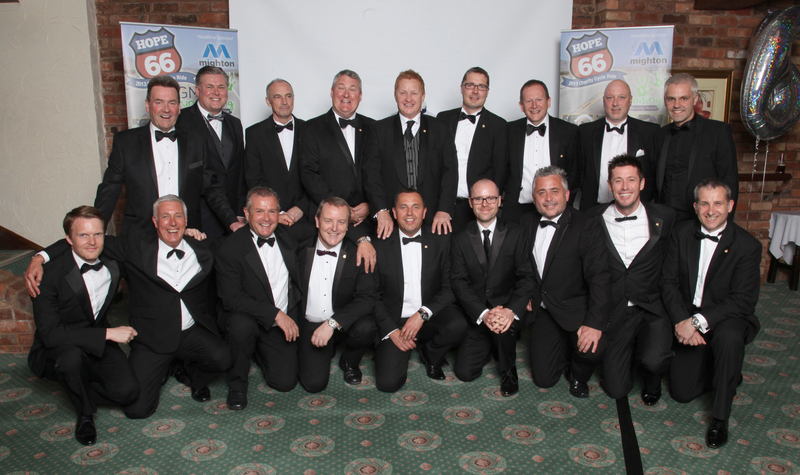 The glazing sectors adopted charity, GM Fundraising, surpassed their second major milestone of 2013 at their recent Christmas Gala Dinner…. 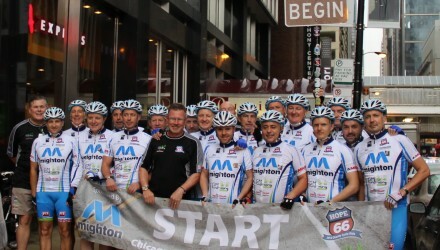 Here we go… 2616 miles across the USA. All in support for Hope House. The total raised was a massive £8828.50, it never ceases to amaze us the generosity of our friends and supporters and this occasion was no exception. 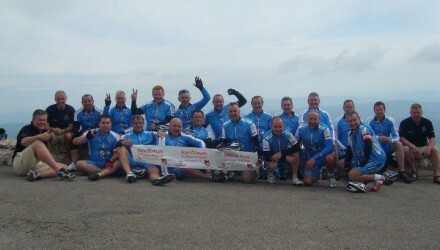 1,500 mile cycle ride from Rome to Hope House Children’s Hospice. This included the Tour De France’s most feared climb, Mont Ventoux. 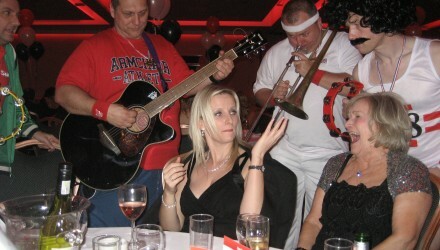 Back 2 Black helped raise a glorious £37,289 pounds for Hope House Children’s Hospice. 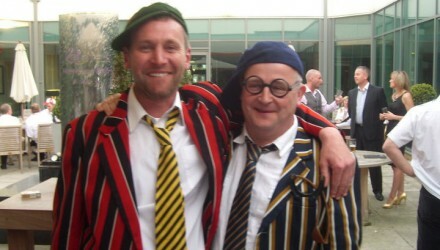 Some appropriate fancy dress along with a supporting school disco pumping out Duran Duran, The Human League and Wham. 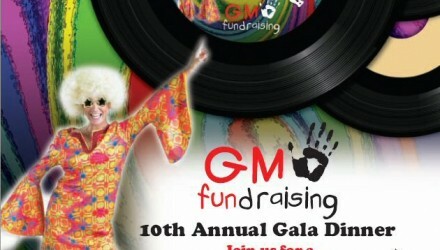 Over 300 supporters of GM Fundraising donned 70’s garb and danced the night away at the 10th GMF Gala Dinner at the Holiday Inn, Birmingham. 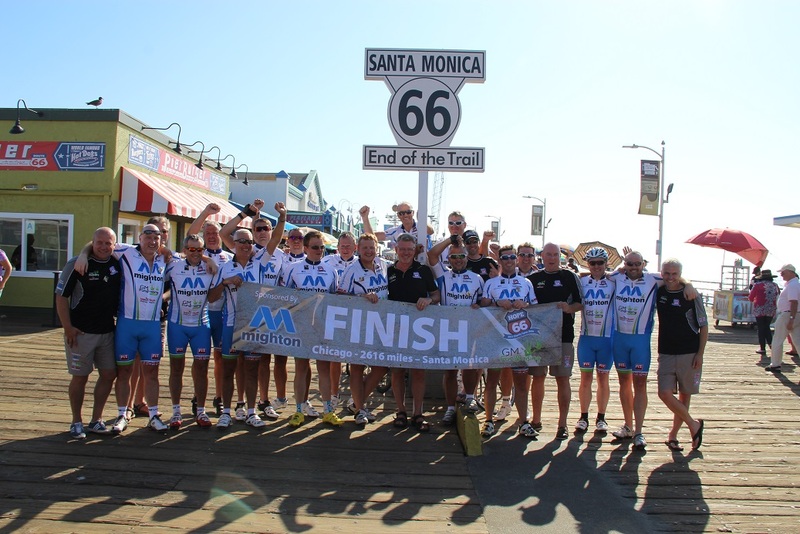 3000 miles across the USA, the blisters, pain and suffering but a fantastic £91,546.22 raised.